Having something twice isn't always better! Duplicate e-mails are annoying. Duplicate contacts are confusing. And you have just found the solution. 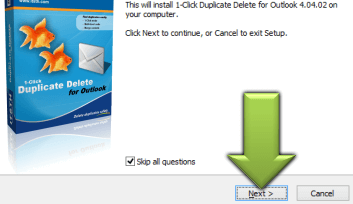 1-Click Duplicate Delete will get rid of all your duplicate e-mails and merge contacts. 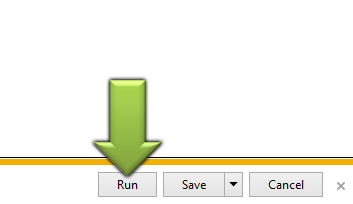 And all this with just one mouse click and within seconds. Or get it right now: Buy now! After installing the software you have a new toolbar. 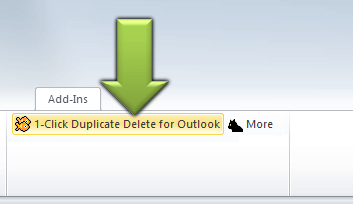 One click on the new "1-Click Duplicate Delete for Outlook" button and immediately the duplicates will be gone. For pros there are a lot of options to tweak and configure. You can define where to scan and how to compare. But that is, as already mentioned, optional. Recognizes e-mails, contacts, calendar items, notes, etc. Duplicate e-mails / contacts / calendar items / tasks / notes / journal items are recognised and get removed. 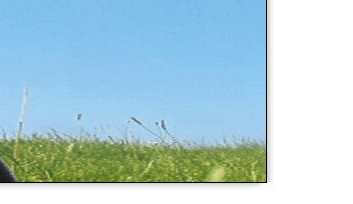 duplicate contacts will not simply be deleted, but merged. The fax number from here, the phone number from there. Wherever the data is more current. Automatically, of course. Removed too much? Don't panic, simply undo it! If you have a contact twice, it won't simply be deleted. First, the best data of each one (2 or more) will be collected. The fax number from here, the phone number from there. Wherever the data is more current. Automatically, of course.